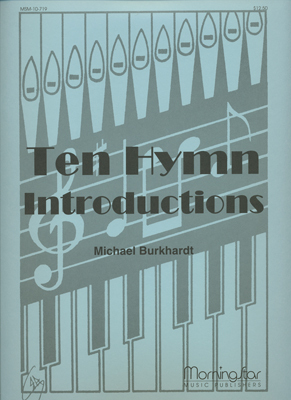 Sandra Eithun’s arrangements are already well known among handbell players, and it’s now our pleasure to introduce to you her very first book of hymn arrangements for piano. 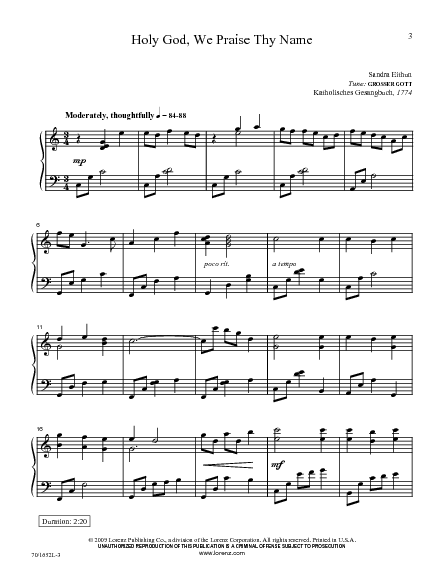 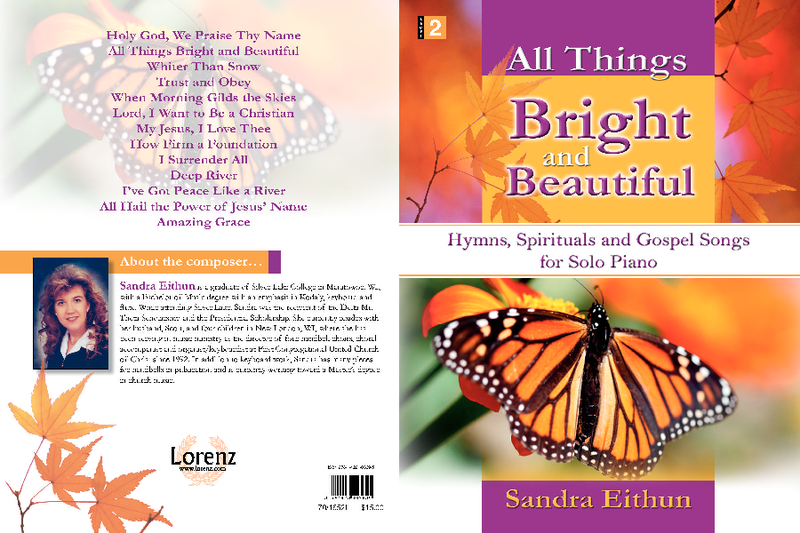 Sandra’s keyboard writing is simple, yet scintillating, and this selection of favorites will provide you with service music that you can prepare quickly with rewarding results. 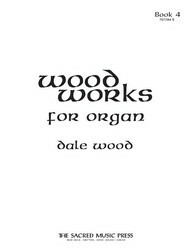 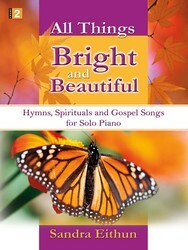 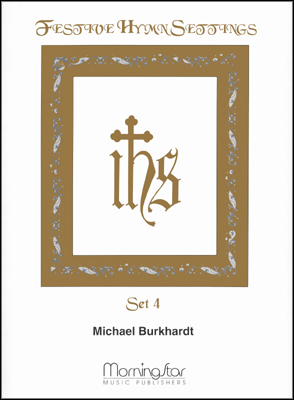 Folk hymns and spirituals, American gospel standards, and majestic classics are all included in this new collection.